As a Columbus company with nationwide reach, we offer guaranteed remodeling solutions with full-service support. Since 2005, Universal Builders of America, Inc. has been on a mission to provide high-quality and high-performance exterior remodeling solutions throughout Columbus and around the country—with a steadfast commitment to excellence that sets us apart from other local remodelers. 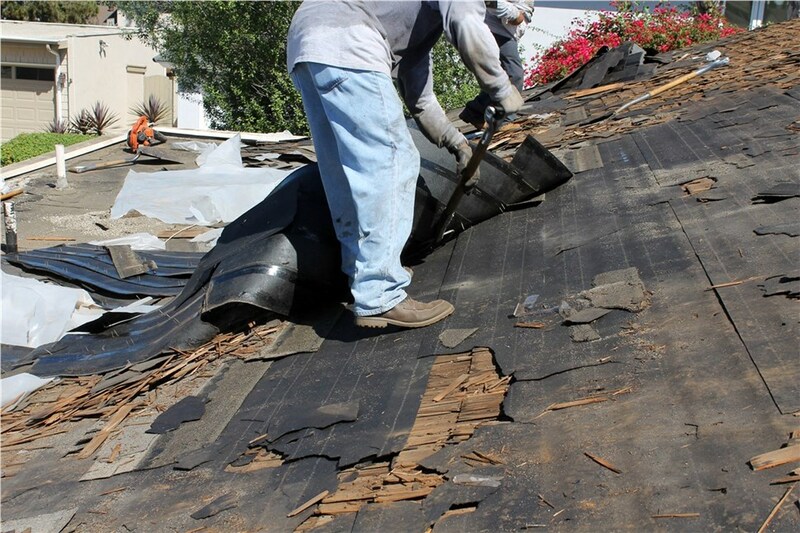 Founded on the principles of hard work, attentive customer service, and guaranteed quality, our premier company offers both commercial and residential remodeling services that include everything from siding replacement to the installation of new roofs and gutters. At Universal Builders, we know that you’re looking for roofers and remodelers that can deliver on their promises, and you can rely on our award-winning crew to go above and beyond with results that ensure you love the home you live in. Gutters: With our gutters and gutter guards, we can keep water flowing smoothly away from your property—protecting your roofing, siding, and foundation. Siding: Our siding installers can help you choose the ideal siding to maximize home curb appeal and value, along with options for improved efficiency. Roofing: With replacement roofs from Universal Builders, you are guaranteed a high-performance system that keeps your property safe in any weather. Storm Damage: With a local presence and a nationwide reach, our qualified remodeling company is the first choice across the nation for storm repairs. Working with an experienced exterior remodeler can make all the difference in the quality of your project’s results, and you’ll never have reason to question the work completed by the pros at Universal Builders of America, Inc. Learn more about our industry-leading products and services by contacting us today! Just give us a call or submit our brief online form to set up an appointment for your free, no-obligation consultation and estimate. Get your roof repaired this month for only $99!